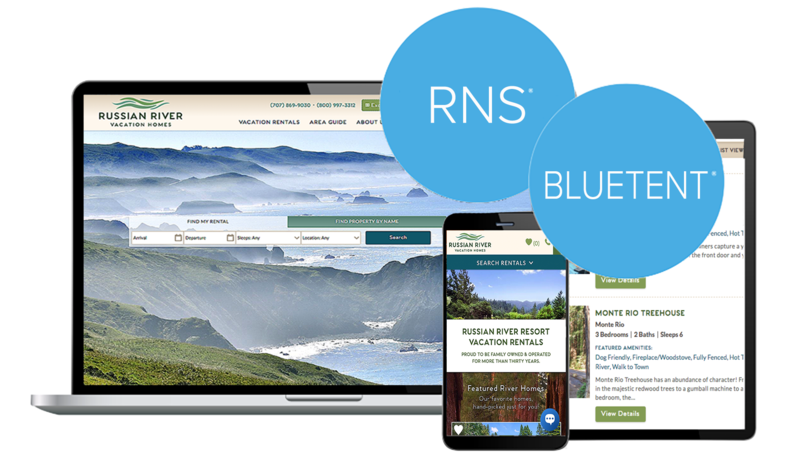 Earlier this year, RNS chose Bluetent as their preferred partner for websites, channel management, and marketing services. 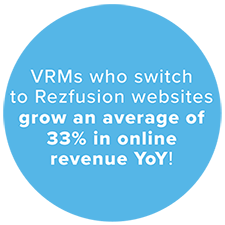 Our partnership is built on the shared mission to efficiently generate sustainable growth for vacation rental managers with an integrated suite of software and eCommerce solutions. 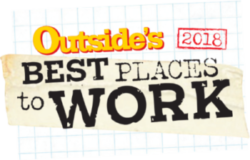 We’re passionate about helping our clients reach travelers, inspire guests, and attract owners with effective and well-rounded strategies that evolve with the digital landscape. An api-driven integration from RNS Software to Airbnb and Booking.com providing professional managers a fully-branded presence and a customized setup in order to optimize listings and book faster. It saves time and maximizes efficiency by integrating the data in your RNS Software to create listings, support complex tax structures, and automatically update availability, pricing, photos, and amenities. Your guest communication and experience tool that integrates RNS Software with DocuSign to provide all the automation tools you need to send branded emails to guests after bookings- such as door codes, property alerts, house documents, check-in walkthroughs, and more. Vital to the success of your website is a professional digital marketing strategy that elevates your brand to stand out from the competition. Drive more relevant traffic to your website, increase revenue, inspire guests, and attract owners with Bluetent’s marketing packages that are fully customizable to your business goals and budget.